Sairyuka art and old Asian philosophy rooted in nature. conducts research and publishes works on old Asian traditions and philosophy, together with the production of unique ikebana “Sairyuka”, ink paintings, and calligraphy etc. He also produces art/culture literary works “Sairyuka” etc., and holds public lectures in Kanazawa and Tokyo periodically. He has inherited a large number of accumulated documents, written records and oral tradition from the old school of flower arrangement which originated in Edo (Tokyo) during the mid-Edo Period, from masters Riyu Sekimoto III and Rion Sekimoto IV onwards. In particular, Rion Sekimoto also worked as a Japanese literature scholar. Born in Kanazawa, 1953. Graduated from Waseda University School with a degree in politics and economics from the School of Political Science. Worked as a company employee in Tokyo for a number of years before returning to Kanazawa to work in flower arrangement and conduct research and publishing activities across many fields, including fine arts and politics and society. 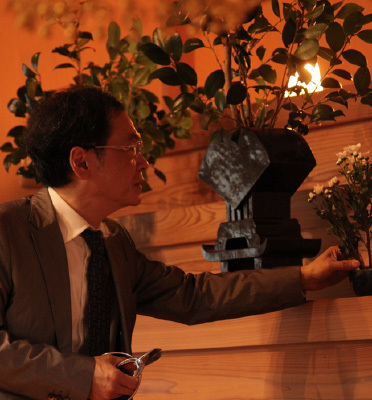 He has provided flower arrangement instruction in Kanazawa and Tokyo consistently since his twenties. Currently resides in Kanazawa, Ishikawa. 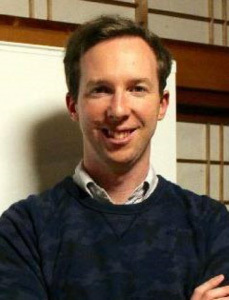 Born in Sydney in 1983. Grew up in Bega, a small country town, then moved to Canberra at the age of 18 to begin tertiary education. Graduated from the Australian National University (ANU), with a major in science (physics). Also completed graduate studies in Japanese history, society and law at the same university. Worked for the Australian Government producing analysis and reporting for ministers and senior government leadership. Extensive experience in international conferences and working groups. 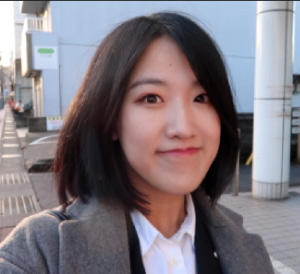 Moved to Japan in 2014. Currently working as a translator and English instructor. Owner and manager of Top English Kanazawa. Board member of NPO YOU-I, a global non-profit organisation providing multilingual and multicultural support services. Enjoys nature, science and good food. Given my background in physics and interest in science, I was immediately drawn to the work of Karin-sensei. Attending his lectures has deepened my knowledge and curiosity regarding ancient asian philosophy and its interconnectedness with the physical world. His appreciation and knowledge of the natural world and the countless rules that govern it are truly inspiring. This knowledge is reflected in all aspects of his work, from his paintings and design consideration, to his regular lectures on the subject.